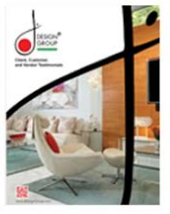 There are several types of interior design, which you’ll be able to find with us: J Design Group, a company with over 25 years of experience, which offers a complete range of high end interior design services and decoration of commercial and residential outfits in different communities throughout Florida such as Indian Creek, Fisher Island, Bal Harbour, Miami, Aventura, Key Biscayne, Brickell Key, South Beach, Naples, Sunny Isles, Fort Lauderdale, Pinecrest, Williams Island, Golden Beach, Palm Beach, Star Island, Brickell, Boca Raton, Coral Gables, and many other cities in different states all across USA and other countries. Residential design is the design of the interior of private residences. As this type of interior design is very specific for individual situations, the needs and wants of the individual are paramount in this area of interior design. The interior designer may work on the project from the initial planning stage or may work on the remodelling of an existing structure. It is often a very involved process that takes months to fine tune and create a space with the vision of the client. Retail: includes malls and shopping centres, department stores, specialty stores, visual merchandising and showrooms. Hospitality and Recreation: includes hotels, motels, resorts, cafes, bars, restaurants, health clubs and spas, etc. Other areas of specialisation include museum and exhibition design, event design (including ceremonies, parties, conventions and concerts), theatre and performance design, production design for film and television. 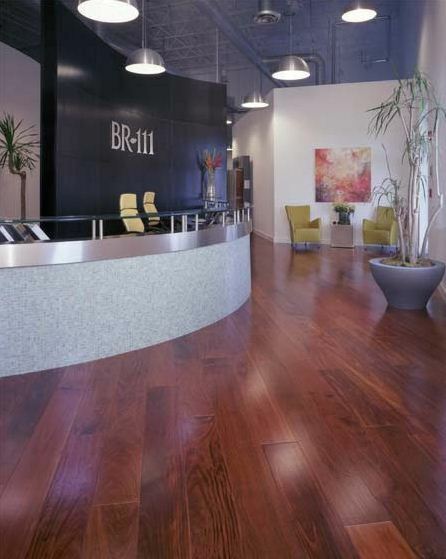 Beyond those, interior designers, particularly those with graduate education, can specialize in healthcare design, gerontological design, educational facility design, and other areas that require specialized knowledge. Some university programs offer graduate studies in theses and other areas.